Nearly 200 participants and 16 speakers, including guests from abroad. This is how the III European Quality Congress is presented in numbers. It took place on March 28 at the Monopol Hotel in Katowice. The motto of this year’s meeting was “Quality in practice”. 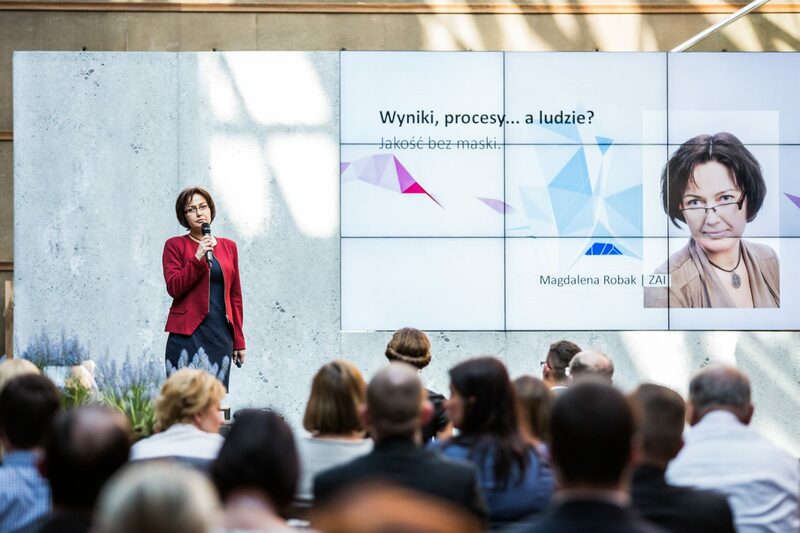 The 3rd European Congress of Quality is a unique event in Poland, which once again integrated representatives of the worlds of business and academia. The discussion focused on culture and quality improvement in organization, management and life. An interesting case study was presented, which allowed to better understand the secrets of companies’ success. The Congress was also an excellent opportunity to meet the best business managers representing the highest management standards and establish new contacts. For the first time, the event appeared in the capital of Upper Silesia. 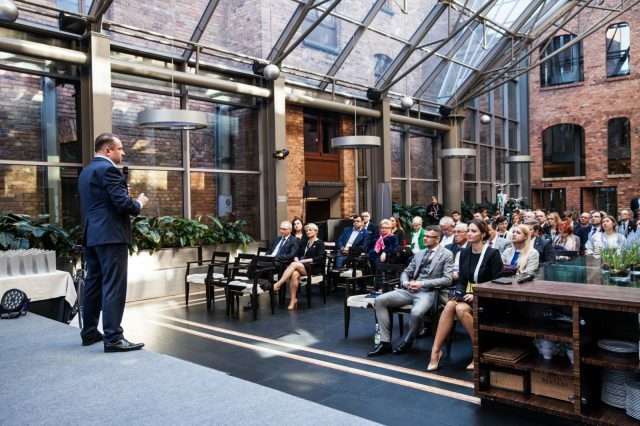 The event was organized by the Qualitas Foundation, which for 12 years has been promoting quality and good business practices, distinguishing the best companies. – We meet once again because we wanted to inspire you to continue working and to change in both professional and private life. 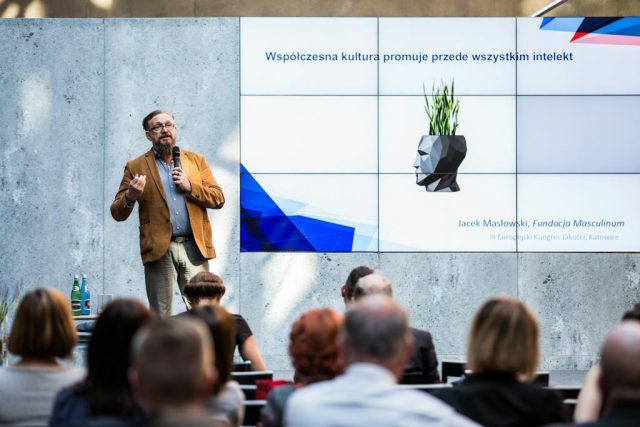 We hope that the acquired knowledge will translate into specific realizations in your companies, and thus streamline many processes and improve the quality of management – said Marcin Kałużny, organizer and originator. 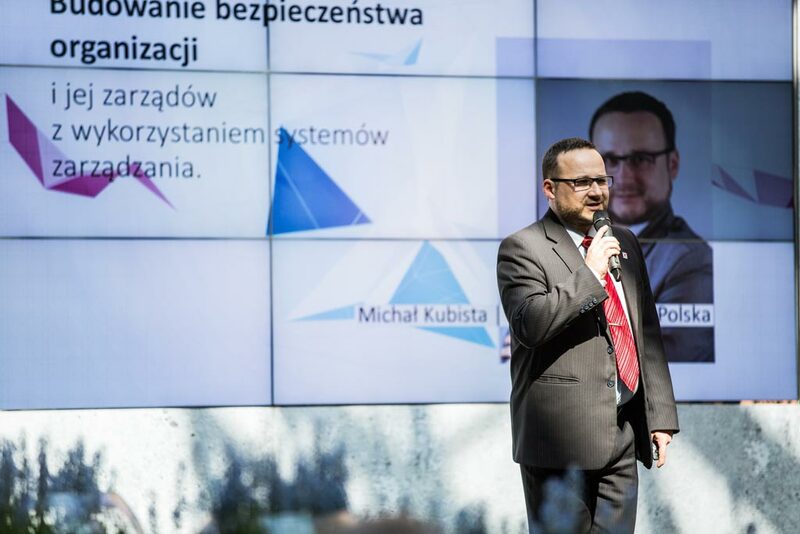 The inaugural address was delivered by Kamil Durczok, editor-in-chief of Silesion.pl, who talked about building his own brand and about how to effectively care for the quality of life in capital. The main part of the event were thematic panels, speeches and discussions, the common denominator of which was “Quality in practice”. 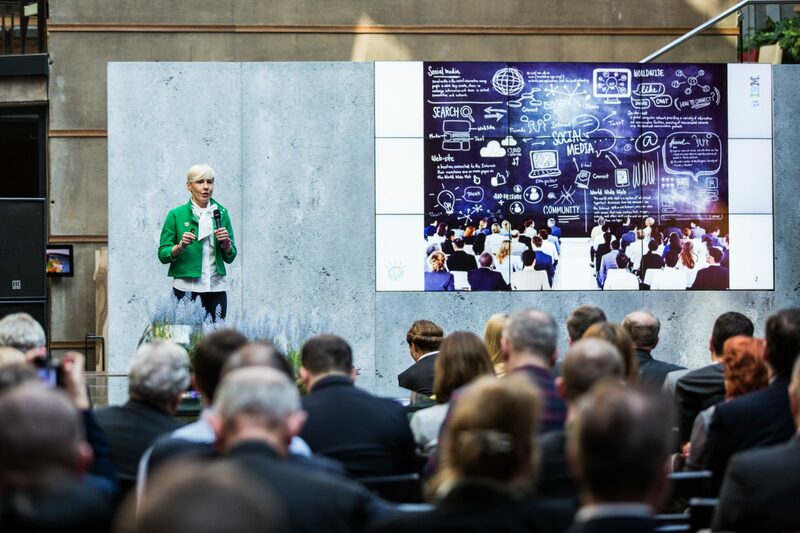 Among the speakers were, among others representatives of the ATLAS Group and IBM Polska, who spoke about social business and the growing importance of social media in communication and knowledge management. Recently, pro-environmental action has become a fashionable issue, which is why the Congress featured also this topic. Representatives of the Pharmaceutical Company LEK-AM, Rekopol of the Packaging Recovery Organization, Sądeckie Wodociągi and Cartrack Polska discussed various ways of understanding ecology, presenting for example an interesting case study of the company’s life. Representatives of DEKRA, KAIZEN Institute, Quality Austria, Quality Austria-Poland and the European Organization for Quality also appeared on the stage. 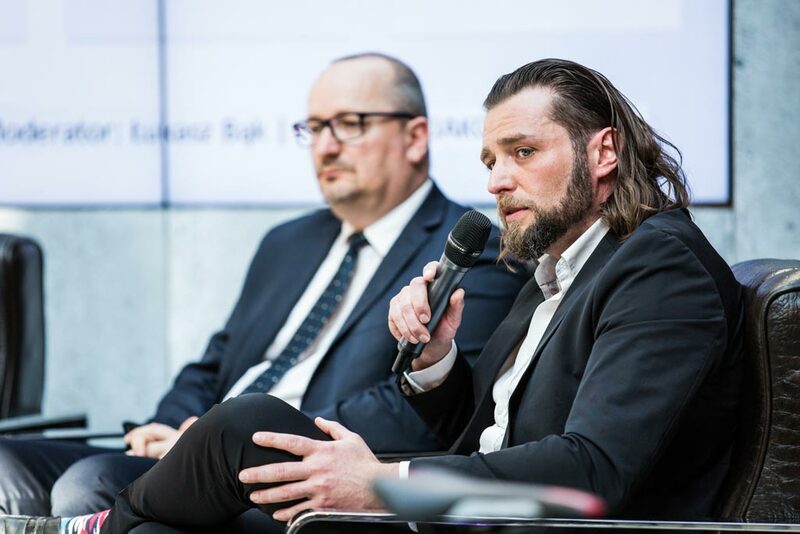 The panel was also led by the best business trainers Magdalena Robak and Jacek Masłowski, who spoke, among others, about how to take care of the quality of your life. 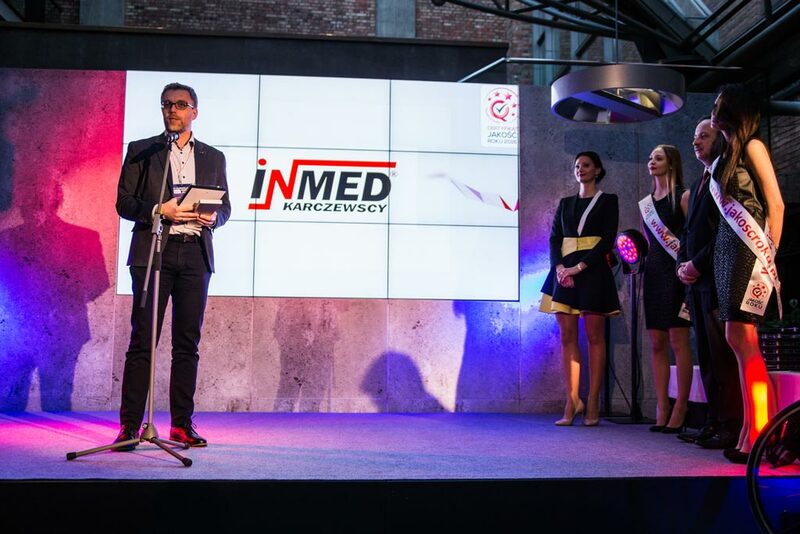 The substantive part of the event ended with the speech of Robert Olsztyn, President of the Zipp Group, who presented the latest collection of bikes and motorcycles, which could be admired during the exhibition. 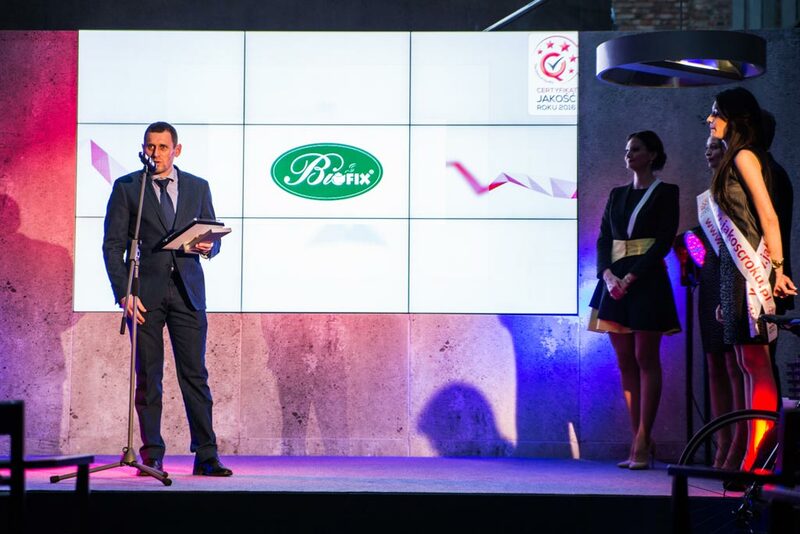 The second part of the event was the Gala of presenting Certificates and Statuettes QUALITY OF THE YEAR®. 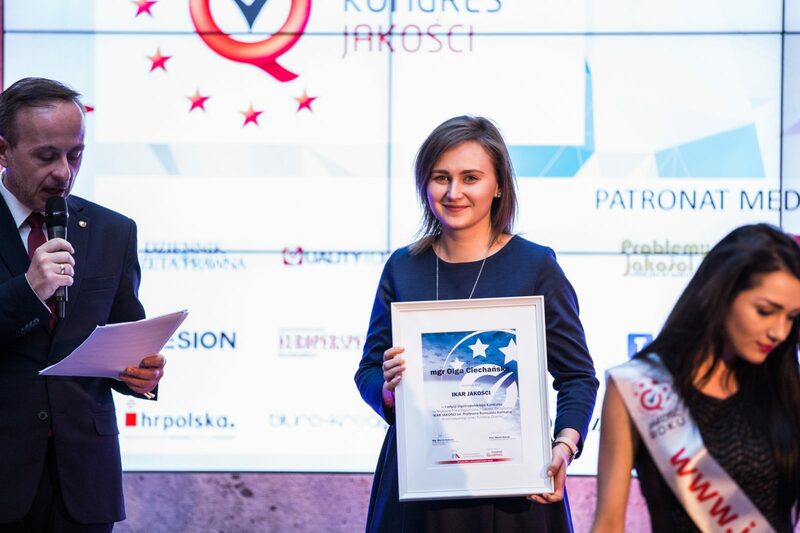 It was the culmination of the largest project implemented in Poland by the Foundation to promote quality – the QUALITY OF THE YEAR certificate. It is awarded to companies, organizations, scientific and research institutions whose products, services or solutions are of high quality. In its 11th edition, 106 companies were awarded. During the Gala, special awards were also awarded by the Auditors of the Certificate. 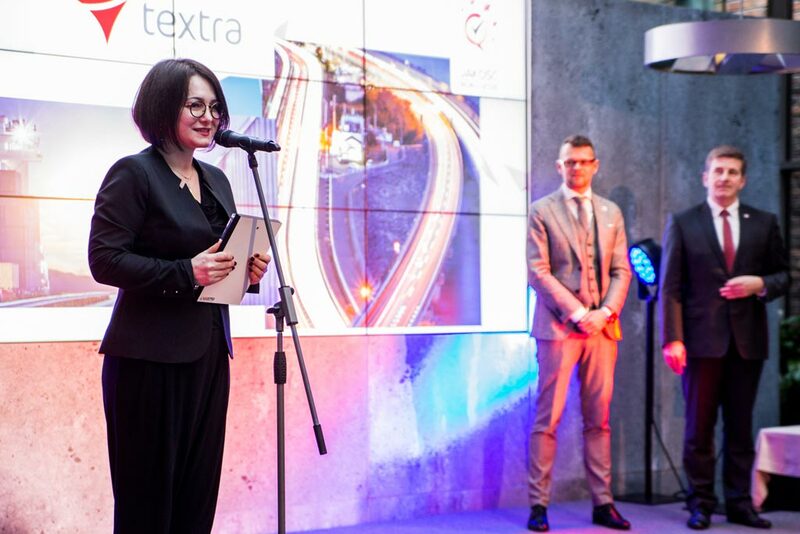 The manager of the year 2016 was Ms. Katarzyna Szczur, President of TEXTRA Poland. First of all, her professionalism, commitment to the company’s development and extensive CSR activity were distinguished. The 1st edition of the national competition for the best thesis in the field of management – Professor Romuald Kolman IKAR JAKOŚCI. Diplomas for authors and promoters of the awarded works were presented by Professor Marek Roszak, Chairman of the Competition Chapter. The honorary patronage over the event was taken by the European Organization for Quality, the Polish Economic Society, the Polish Committee for Standardization, the Polish Chamber of Commerce, COBRO – the Packaging Research Institute, Pracodawcy RP, the Mayor of Katowice and the Marshal of the Silesian Voivodship. Substantive patrons were DEKRA, KAIZEN Institute, Polish ISO 9000 Forum Club and Quality Austria-Poland. 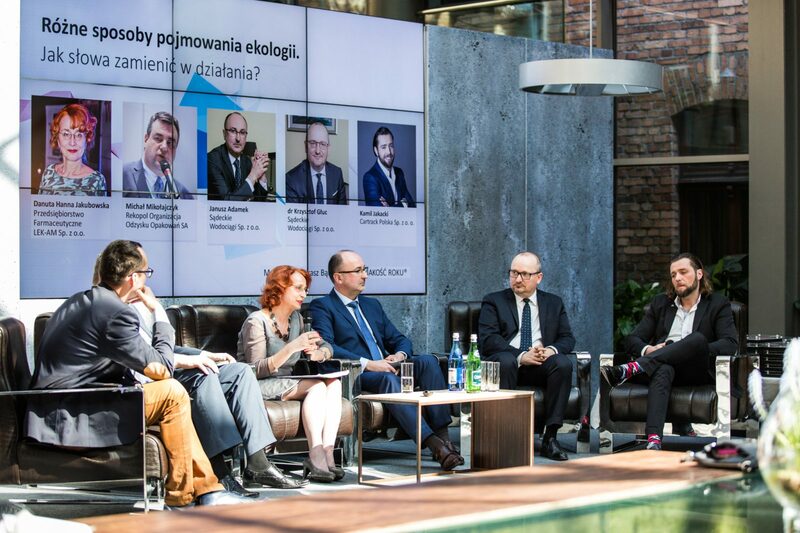 Among the media patrons of the event were Dziennik Gazeta Prawna, Quality Today, Lean Center, Quality Issues, Law Business Quality, ceo.com.pl, radio eM, Silesion, Europerspektywy, Katowice.24.info, Silesia radio, TVS, e-office buildings .pl, hrpolska.pl, biuro-kreacja.info, Polish Radio Katowice, Gazeta Wyborcza and Quality Magazyn. Congress partners were Agencja Creative Public PR, Quendi, John Lemon, Hotel Monopol, Masculinum Foundation, Impact Photo, “Dziadunia Garden”, PROFI, MDJ, Zipp Group and SOWA Cars. 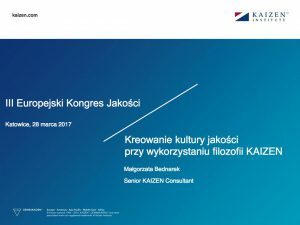 Promotional packages for speakers of the Congress were prepared by the companies: Pharmaceutical Company LEK-AM, FORMEDS, “Ogródek Dziadunia” and the Municipal Office of Katowice.